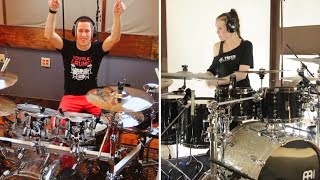 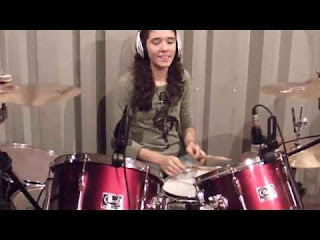 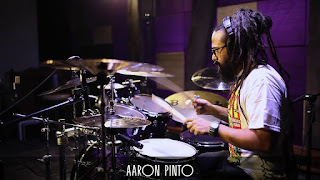 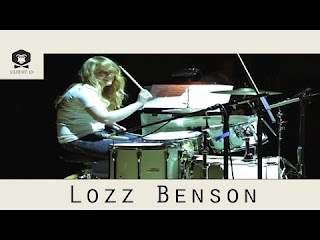 Check out Casey Cooper as he throws down with Anika Nilles in Vic Firth's "video-minus-one" SHED SESSIONS! 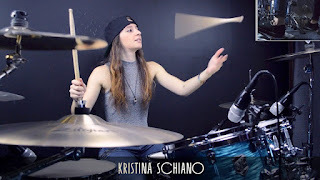 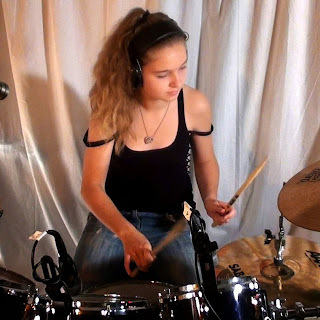 Would you like the chance to perform a DRUM DUET with Vic Firth Artist Anika Nilles AND have your video feature in the Vic Firth YouTube Channel?! 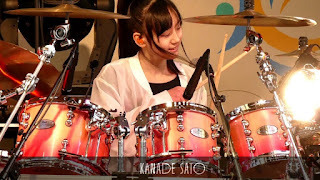 Today is your lucky day.